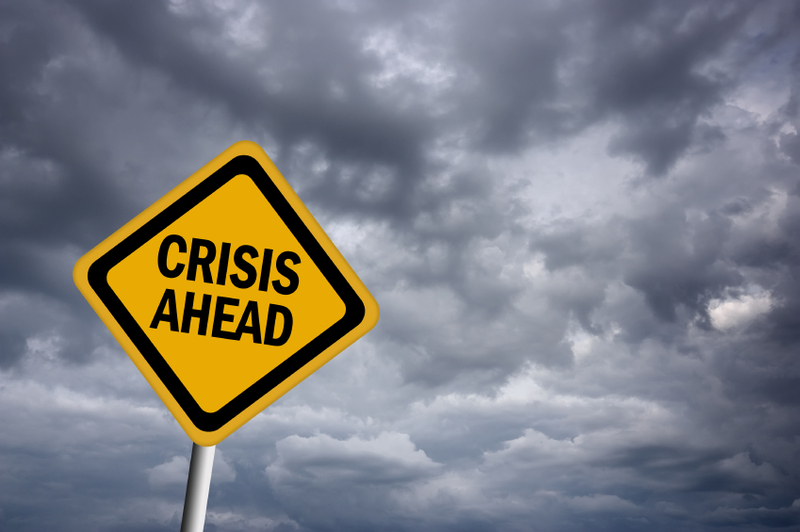 It should be recognized that much of this “crisis talk” is sourced by media outlets that thrive on hyperbole, so, possibly, we are making too much of this; however, the roots of a post-crisis society are possibly deeper than just journalistic portrayals in the media (though they are surprisingly powerful in framing global events). These issues, among others, are what we will discuss this week on our 3:1 on Post-Crisis. Our guest this week is Peter Bratsis. I know Peter’s work from his outstanding book Everyday Life and the State (for theory buffs, there is a section in this book where Peter claims that Kantorowicz is possibly the greatest state theorist [who wasn’t a state theorist] of all time — a thought which also figures into his new work on corruption). You might also know his other book, with Stanley Aronowitz, Paradigm Lost: State Theory Reconsidered. 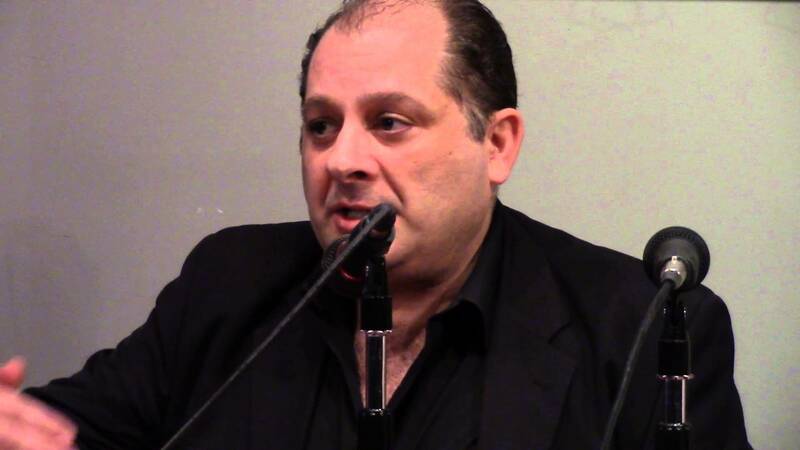 You can read much of his work here, and perhaps you’ve recently seen him speaking about the rise of the Syriza Party in Greece, for example, on Uprising or on European Ideas. We welcome him to the blog! This entry was posted in 3-1, Disaster, Guest Blogger, STS and tagged crisis, Greece, Installing guest bloggers, Peter Bratsis, Post-crisis, Syriza Party by Nicholas. Bookmark the permalink. Jeg er helt vild med billede 1, og 3, og 4 …. Alle sammen!! Alene det mÃ¥ vÃ¦re en gyldig grund til at anskaffe sig et par?Ida / Fanaioslhb recently posted..